Devlin has also been one of our past Music Potential ambassdors. 8. 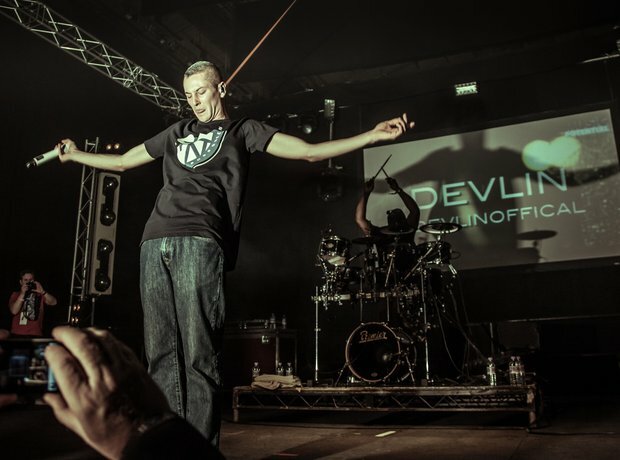 Devlin has also been one of our past Music Potential ambassdors.